Poodle mixes are among the top rated dog breeds in the world. The gorgeous furry dogs are not only beautiful but also have a very high level of intelligence. 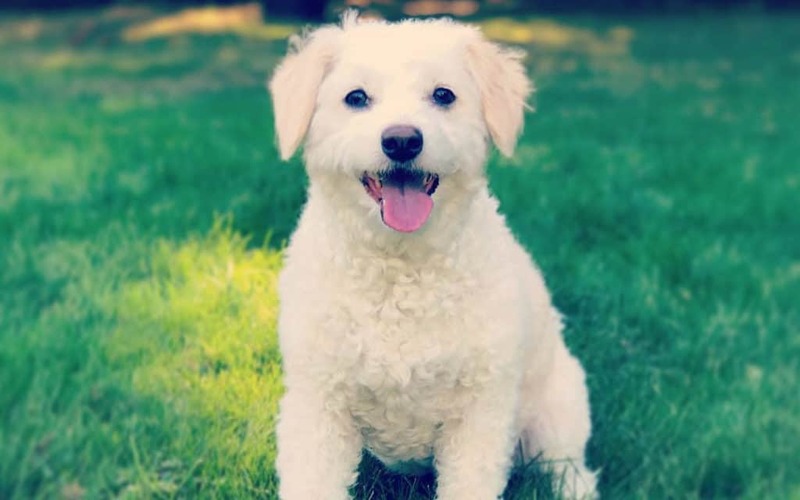 Besides, they are fun, playful and blend perfectly within a family setup, poodle mixes never ceases to amaze as they are not only kept as pets but also as work dogs. They can be used as therapy dogs or even search dogs. Additionally, they are known to have minimal shedding making them the healthiest breed to live in your home. These adorable dog breeds come in a variety of sizes. And as such, you don’t have to worry about providing enough living space. Poodle mixes range from the cutest tiny dogs to lovely larger ones. The reason they come across as a favorite breed of dogs is that they are so fluffy and cute. Another plus is that they are extremely friendly. 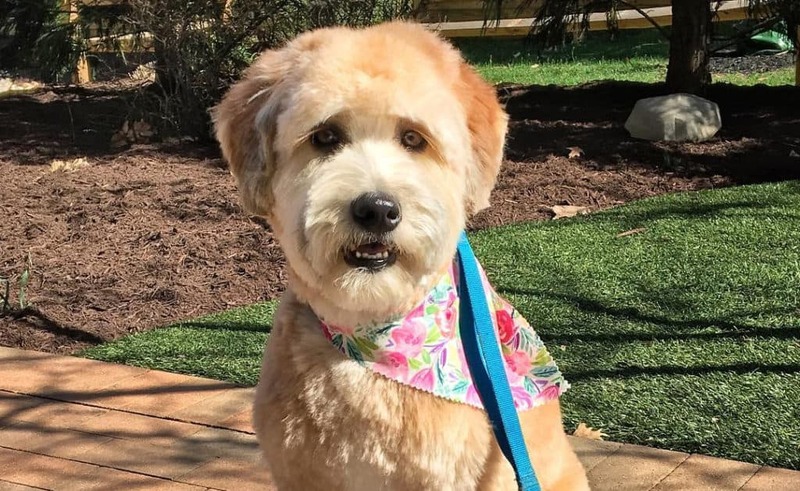 Let explore some of the cutest and most incredible poodle mixes. 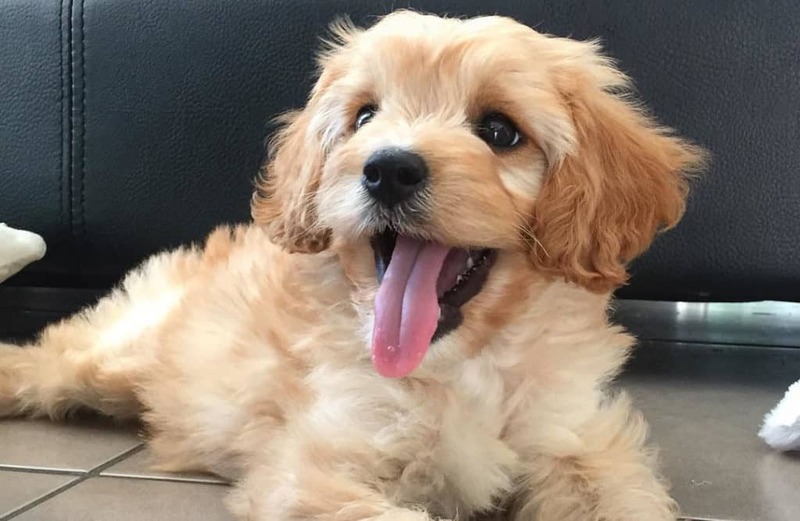 If you are looking for a small sweet tempered fun dog, then Cockapoo Dog would be the most suitable choice for you. 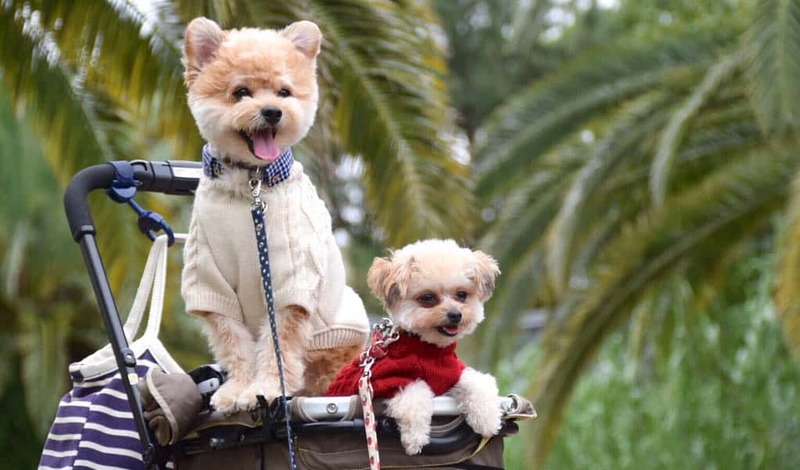 This adorable little dog was among the very first designer dogs and has never disappointed. 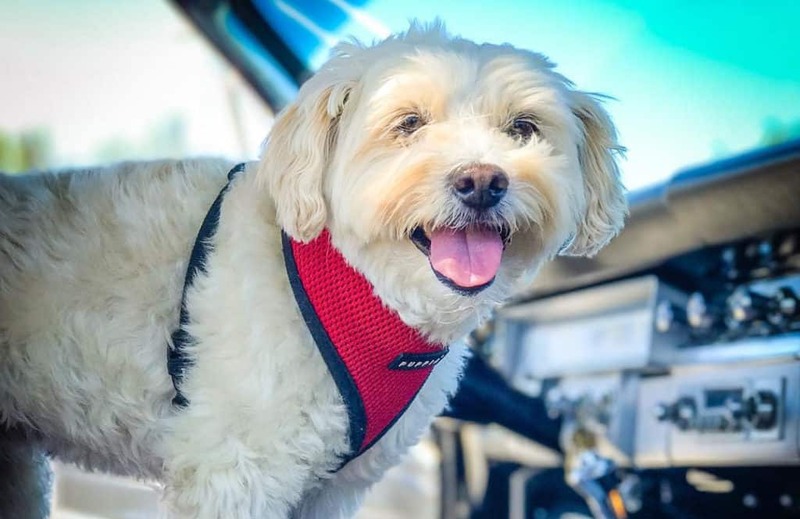 Cockapoo is a fun loving dog that thrives on clowning around and being affectionate. Its intelligence level is also quite high. This means that training it would be as easy as a walk in the park. Its shaggy good looks and approachable personality has made it especially popular with families looking for a new addition to their family. The fact that it’s a lap dog, agile and small in size makes it perfect for a therapy dog. This little guy is a gorgeous tiny little package that will have you falling in love at first sight. The active and charming little fellow can fit into any house and have the members of that house smitten stiff. Maltipoo Dogs naturally active, sweet-tempered and have an engaging personality. The dog is one of the best companions for a walk fun-filled game. 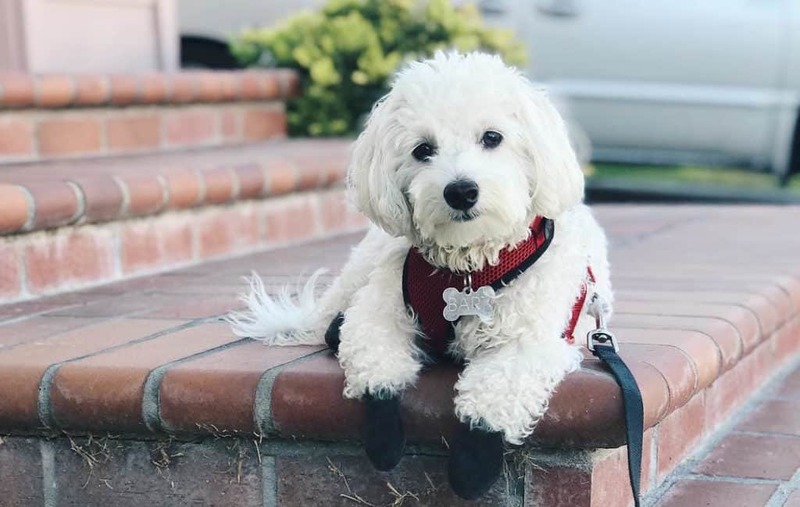 This old poodle breed mix is among the first designer dogs and has managed to scoop its place among the most popular dogs. It is completely devoted to their owner, making it perfect for therapy. Amazingly for such a dog with so much fur, it sheds hair lightly which makes it great as a pet as the owner doesn’t have to shoulder the burden of cleaning up shedded fur. The gorgeous curls on the incredibly popular poodle breed mixes are super attractive. The first generation crossbreed has a charming personality and was initially intended to be a guide dog for blind people. It is not only attractive but also intelligent, sociable nature and natural affection. Labradoodle also has a low shedding rate which is close to nonexistent which makes it a prestigious pet. They are highly energetic, easy going and well-mannered service dogs. However, predicting what the puppy will be like as an adult is not possible. Puppies from the same litter are likely to be of varying sizes, colors and personality. A mixture of a poodle and English Golden Retriever produces a sociable and intelligent Goldendoodle. This popular designer dog is not only good looking but is also extremely clever and able to learn fast. This adorable canine has no constant size, some can be big and others small depending on the genetics of the parent dog breeds. Goldendoodle can fit into any home regardless of the size. The friendly and intuitive dog is an excellent family pet. It can also be used as a sniffer dog, therapy dog, guide dog or service dog. 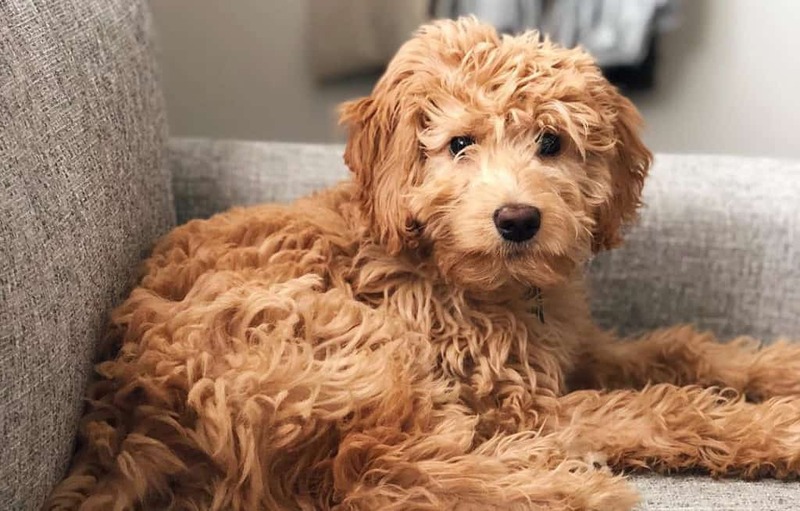 These traits are some of the reason why the Goldendoodle is gaining a lot of popularity. Are you a fitness enthusiast? 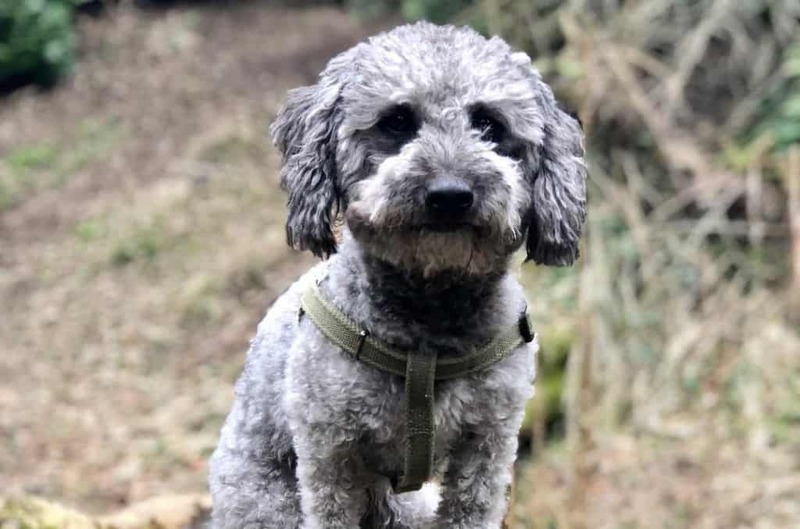 Schnoodle Dog would be a great fit for you. This poodle mix dog is a perfect jogging companion who will not only keep up with you but might also challenge you a bit further. The dog is fun-loving, loyal sturdy, affectionate and smart. However, Schnoodle can also be very stubborn and independent at times. Dog has a double dose of attentiveness and alert nature from the parent breeds. It functions excellently as a watchdog, therapy dog, performance dog or a family dog. Its ability to hold toys using its front claws and intelligence levels are what makes it a performer dog. You may notice that Schnoodle can play favorites with a member of your family. Medium sized dog is one of the oldest designer dogs that are extremely adorable. For love companionship and affection, Peekapoo has managed to steal many hearts. Peek-a-poo intelligent creatures are loving and energetic. However, Peekapoo is normally wary of strangers. Despite cuddling up on your lap at night the attentive dog will alert you of any approaching stranger. Dog is a natural performer because it’s highly clever. It can easily learn and practice for show events. Peekapoo is fast rising in popularity and excels at being a watchdog. Yorki poo dog is like a clown disguise that is always itching to entertain. Minimal shedding characteristic also makes it more appealing to apartment owners. This little has tricks up his sleeve that will brighten even the dullest day. The small hybrid dog is known for its big dog personality. 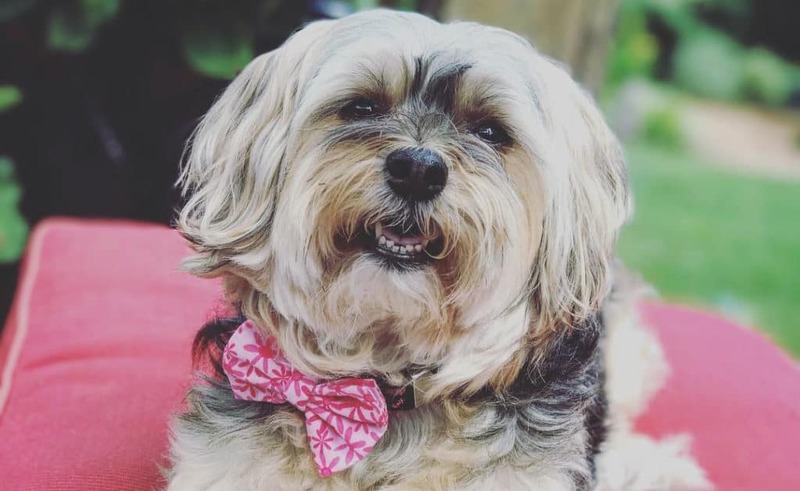 Yorki poo loves to play, he runs fast and can jump very high. He is affectionate, intelligent and gentle and has loads of energy. The obedient and loving dog needs positive reinforcement ad loads of attention. Efforts to pinpoint her exact origin have been futile. However, the teddy bear looks have made stand out among many other poodle mixes. Pomapoo Dogs are known to be affectionate, friendly and intelligent. When it has undergone socialization training it can be very sociable and eager to meet new people. However, some may just be a reserved who are wary of strangers. One of the things that makes these incredible beautiful mix a hit is their ability to quickly adapt to their surroundings. Pomapoo is perfect companion for those daily works which together with its playful nature helps keep it in shape. They are known to often be a part of tricks, agility and watchdog. This little bundle of joy would be a welcome addition to a small house or apartment. One thing to note is that they do not do well with little children because of their temperament. Supervising the child and dog closely could help you work around this problem. 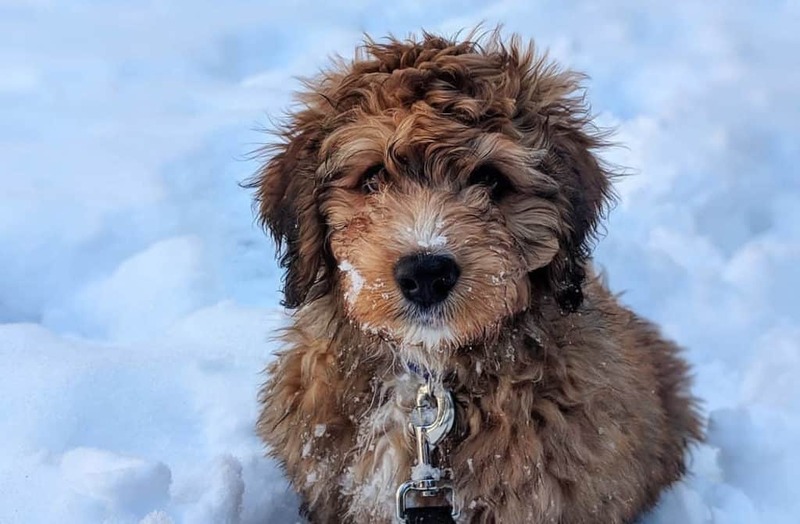 The little gorgeous teddy bear-like dog will fit right into your home. It doesn’t matter if you live in an apartment or a home, with a big backyard Shihpoo dog will be an awesome addition. This energetic and action-filled dog will have you and your family running around and playing in no time. The delightful fun loving dog is known to radiate happiness and cheer those who are sad or depressed. His magnetic personality makes people drool over him at sight. 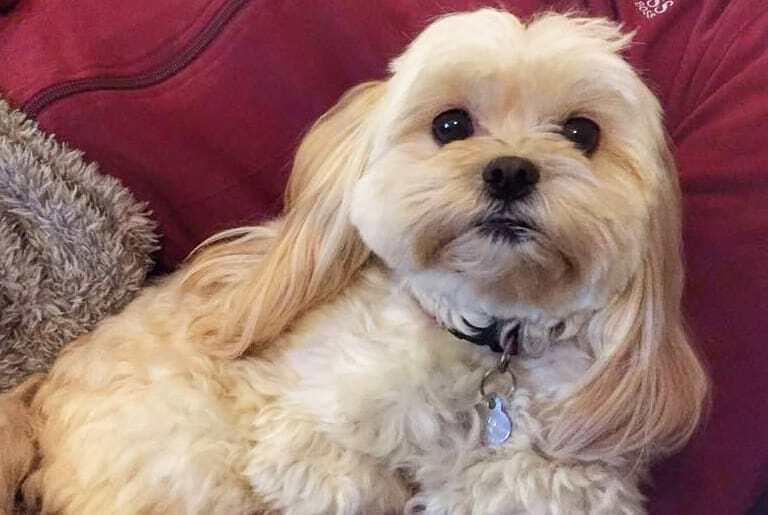 Shih-poo is intelligent but is also known to be very stubborn especially in training. Their short attention span requires short and positive training season. These furry and petite canines are sociable and affectionate even towards strangers. The little canine is known to love the sound of his own voice, he can bark all day and night. This is where proper training comes in handy for your own sanity. Looking for an irresistibly adorable dog? Then this good-looking canine with a strong personality is exactly what you need. Its loyalty is unquestionable and loves to curl up on laps. 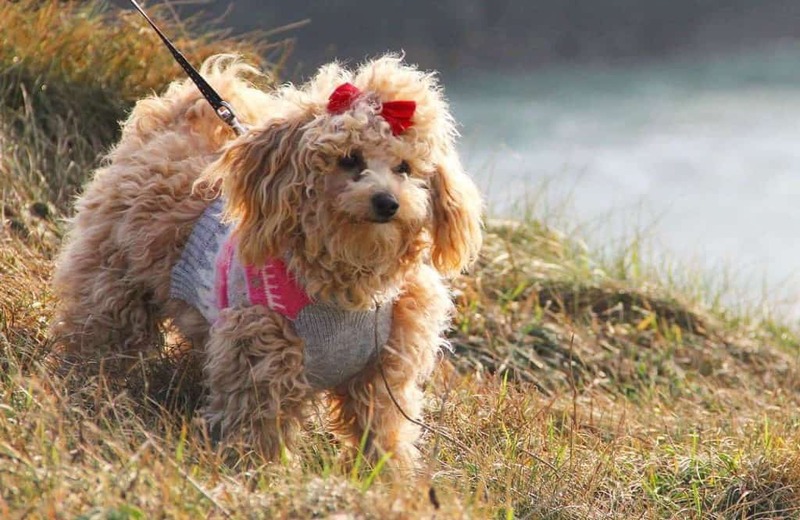 The intelligent poodle mixes is loving and friendly and therefore suitable as a family pet. However, despite them being playful and loving caution should be exercised when they are around small children. Chipoo dog will surprise when it starts running as it moves like it has springs on its legs. It will never cease to amaze you with its antics and agility. The miniature dog is extremely obedient which makes it a perfect fit for big families and homes of its minimal shedding. It is also an incredible watchdog always wary of suspicious strangers. Chipoo is also known to be painfully bossy and independent. Poochon Dog is perfect for a family with children or those with allergies. 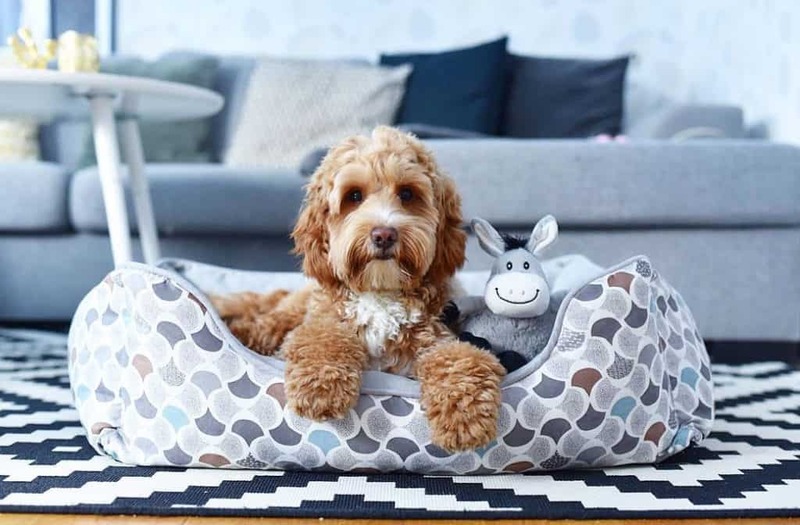 This hypoallergenic canine does not shed hair which makes it ideal as a house pet, They are also very loving, gentle, accommodating and sociable with kids and other pets. Its tiny frame means that it can easily be injured when playing with children. Therefore, caution should be exercised. Poochon is easy to train and will quickly learn your preferences. It is very active and energetic and requires at least an hour of exercise. Failure of adequate walks and attention will make the dog being cranky, whining and barking. This delightful and reputable bundle of joy would a great playmate for any household. This popular crossbreed is one of the most unpredictable poodle breed mixes. It is also known by other names such as Dachshundpoo, Dixie doodle, or Dachhshunddoodle but everyone seems to prefer Doxiepoo. The well-mannered dog is extremely intelligent and it actually has a sense of humor. Interesting, right? It has a hypoallergenic fur and is easy to train which makes it popular as a household pet. Doxiepoo Dog is highly affectionate and thrives on having its master’s full attention. However, if it grows up close to children or other pets it will grow up loving them as siblings. This little dog can learn all tricks in the book with proper training. Its antics and mischievous will provide entertainment and laughter for a lifetime. Doxiedoodle doesn’t like being alone and will snuggle and snooze on your lap. 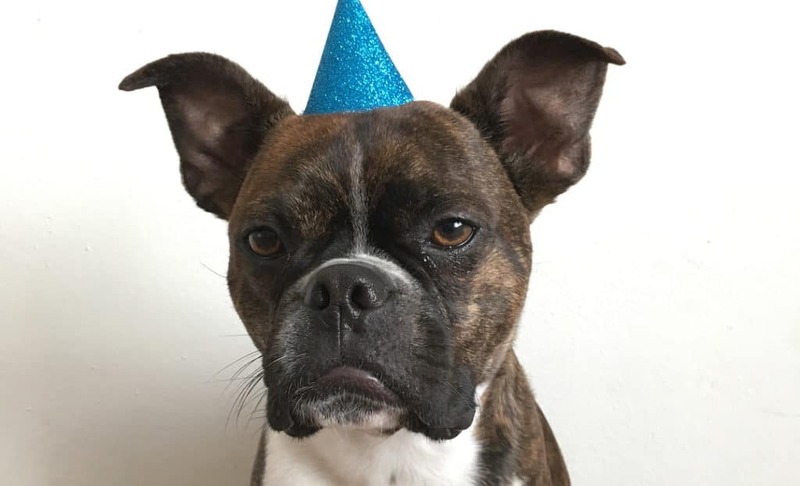 It is a fun loving sociable dog. The headstrong dog is among the latest poodle breed mixes. Responsive and intelligent dog is easy to train making it among the most popular household pets. It is a good natured dog with a strong personality which makes it especially good with children. 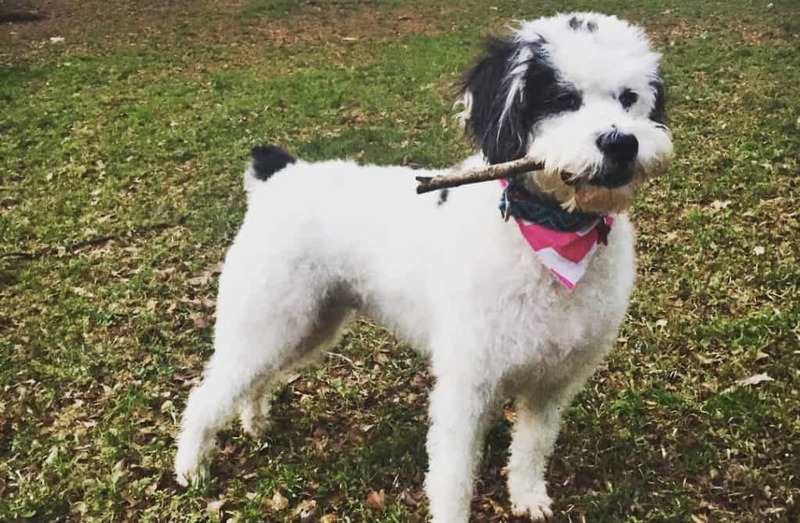 Bernedoodle is an extremely versatile dog that is energetic and loves to work. It can be used as a therapy dog, service dog or a great companion for singles, the elderly and families. The goofy, fun loving dog will be contended by playing or simply spending time with its owners. Better still it’s an ideal family pet because it does not shed as much as compared to some other breeds. If you are looking for an energetic dog then Bernedoodle is a suitable choice. Borgeous Bassetoodle Dog comes with some interesting capabilities such as obedience, agility, competitiveness. He will have you running after her as she tries to sniff thus keeping it on a leash will help you avoid too much sweating. It also doubles up as a watchdog. Though it may need some extra supervision because it tends to wander off, this canine will make your house lively. This fun-loving dog is playful and is always on a lookout for a new adventure but is extremely loyal ones you become friends. You may also have to keep an eye on his food portions as they also have a big appetite. Regular exercise and balanced diet will help keep its weight in check. Miniature outgoing and joyful dog is quite interesting and a wonderful companion. Boxerdoodle is a rare breed of a noble dog that is strong, muscular and has a hardy physical appearance. 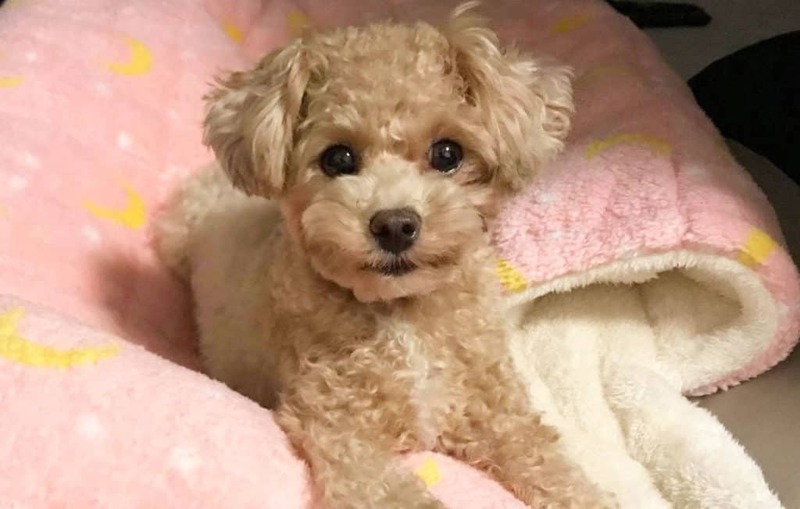 This sweet and gentle poodle mixes makes an excellent family pet as it sheds minimal hair. It is friendly, devoted and sociable companion. What makes it ideal therapy dog is that it’s affectionate and easy to train. It gets along well with children and other pets and can easily adapt to the surrounding. It is also very protective of its family and doesn’t stand well with strangers which make it perfect as a guardian dog. They are highly energetic which means they require a minimum of one hour for intense exercise. Sensitive dog is extremely smart and does not respond well to harsh treatment. This working dog is an excellent hunting dog that is usually recruited for military services. If you have a large backyard then this dog will find a good home with you. Bossi is an intelligent, fun loving dog with beautiful manners. The solid and charming dog is extremely lovable. It has all the traits of a poodle mix which are affectionate, joyous, and social and devotion. 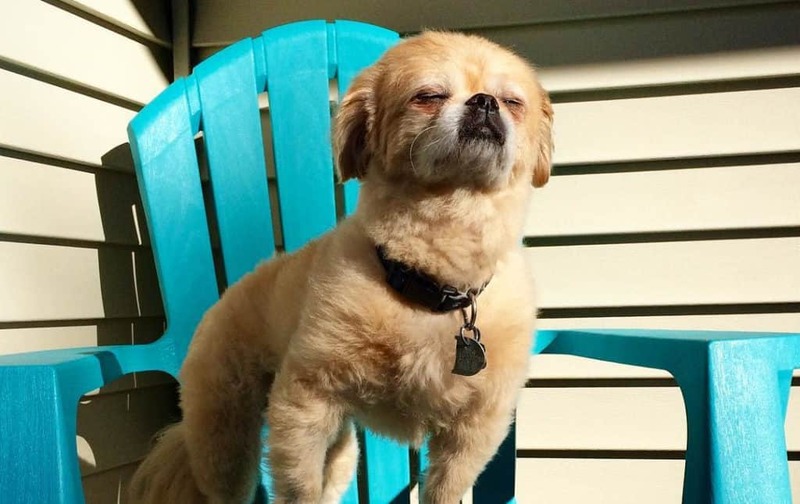 Popular Bossi-poo is a fun family dog that gets along with children and other pets. However, due to its fragility care should be taken to ensure safety as it plays with kids. It also does not sit well in the cold weather and a blanket over it to keep warm is advised. This highly intelligent breed is always bent on pleasing which makes it easy to train. Bossi-poo is always contended when spending time with its human pack. Regular exercise is necessary for the well-being of this loyal dog. It has no problem entertaining himself when alone which makes it ideal for a working family. It is an excellent companion or family pet choice because of its kind, loyal and placid nature. 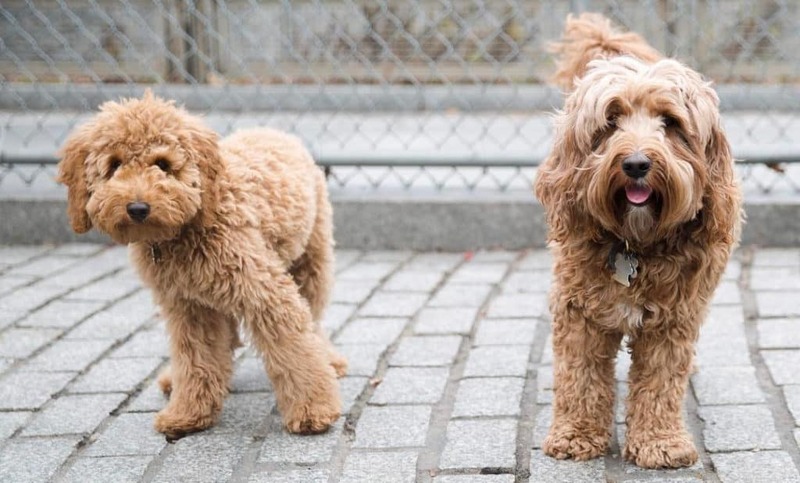 Cavapoo Dogs usually has a sturdy body with a long coat. They are charming, playful, outgoing and loving. They fit right into any home with no hiccups. Cavapoos are great with kids and provide a good playmate. Supervision is required when together with a kid. 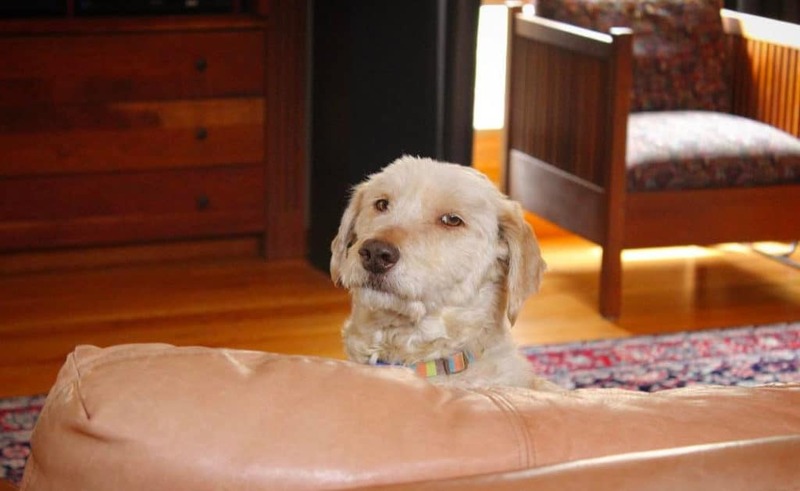 It’s said that Cavadoodle welcomes strangers with a smile which means they fail terribly as watchdogs. Anyone who suffer allergies or just doesn’t wish to have dog hair all over his house will find a good mate in this dog. It is one of the few breeds that are easy to house train because it’s always keen on pleasing. Daily exercise is necessary and can also do well in competitions. Since it loves playing indoors it can live in apartments or smaller homes. This little canine has the cutest, attentive face with a solid body. The reputation that comes with it is that ones you open your heart to this beautiful dog, it will be stuck in there forever. It is a wonderful choice for those who suffer from allergies or those interested in a dog with little hair shedding. This lapdog craves for love and attention from its human family. Their level of activeness is medium and will easily slide into your lifestyle. It is a clever dog that learns fast which gives you an easy training time. You can also enter it into dog competitions involving obedience, agility, and rally. They are small in size which means they can fit into most homes. They are also incredible watchdogs. Adorable Lhaspoos is a great companion who gives full love and loyalty to their owners. This is a wonderful choice for anyone looking for a family pet or companion for all ages. 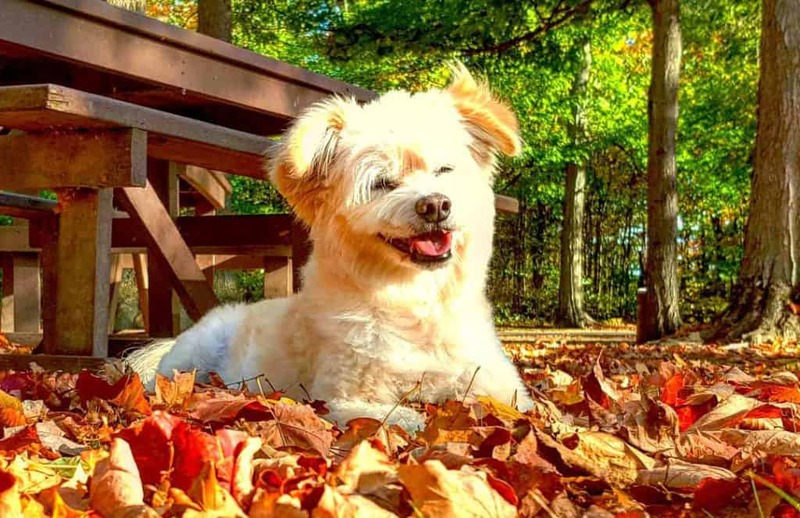 They are gorgeous highly spirited dogs that always have a happy outlook on life. Eskapoo enjoy spending time with their human pack and generally love having a good time. They are incredible with children of all ages though supervision is always needed with younger kids. The fact that they are small in size means that they can thrive even in the smallest houses, as long as they get their regular walks. Unfortunately, this little canines bark at everything and would thus require training to avoid bothering neighbors. They do best in homes where there is at least one person home all times; this is because they suffer from separation anxiety. These loving gentle souls are a cheerful lot that will stick to your side like glue. Active, intelligent, loyal and loving are some of the traits that Jack-A-Poo holds. The fun-loving supercharged energy dog would be a welcome addition to the family. This little thing gets along famously with kids and is always up for a game of catch. However, he doesn’t always get along with other pet which is the reason why early socialization is extremely crucial. Its low shedding quality is also an added advantage to any homeowner. This intelligent dog is quick to learn as it seeks to please. Patience and consistency are key to training this smart but stubborn canine. With this dog around a boring or lonely day would be a thing of the past. They always have tricks up their sleeves to keep you entertained all day. It enjoys spending time and playing with its human family. Whoodle is playful, friendly, loving and energetic dog that would be fun to have around. It is great with children which makes it an awesome family pet. This Poodle Mix is also a good companion for singles or the seniors. Its low shedding trait is a welcome advantage for homeowners. He is very intelligent and responds well to training. Training should start early when they are still puppies to cultivate a socializing behavior. They are super active and need regular physical and mental stimulation to avoid bored which would cause behavioral problems. However, these canines are likely to do well in a home with a larger space. Poodles mixes are broad in variety which means that among them you will be sure to get a perfect fit for you. They are intelligent, quick to learn, and above all really friendly. 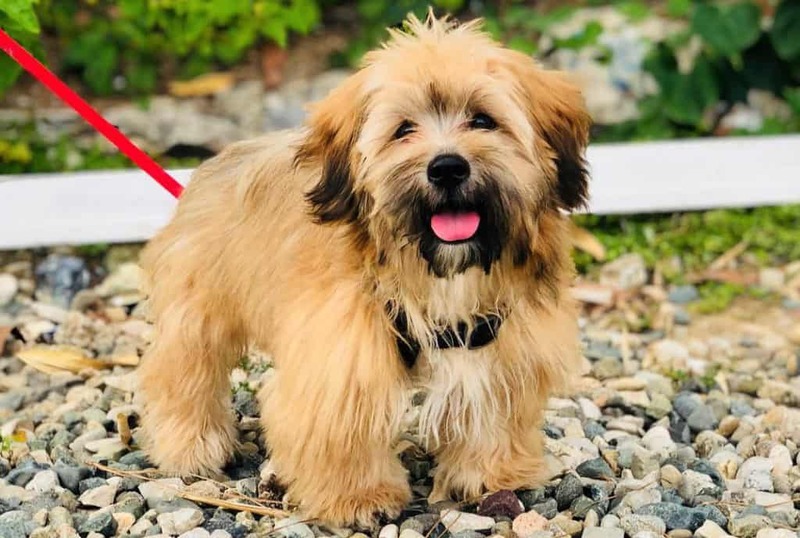 And if you have health issues related to allergies then poodle mixed breed should be your first choice as many hardly shed.These adorable pets are likely to thrive and give you so much joy as long as you provide proper care and love. Despite there being concerns about many health problems related to these breeds you should not shy away from getting one because with proper care this is unlikely to be a concern.